According to a new report the Maserati GranTurismo coupe and GranCabrio convertible will be withdrawn from production later this year. 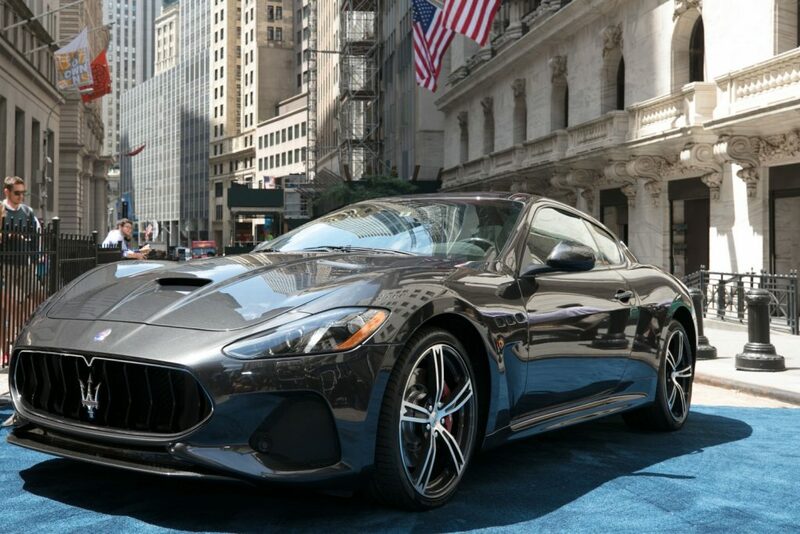 In an interview with carsales.com.au last week, Maserati’s Australian chief Glen Sealey indicated that production of the GranTurismo and GranCabrio will continue only for a matter of months. “I suspect that production will cease at the end of this year,” Sealey said. “For me it will be a very sad day. The arrival of the replacement, the Alfieri is not exactly known but the same report suggests 2022.